EPA Estimatedi Based on Accord Coupe 2017 EPA mileage ratings. Use for comparison purposes only. Your mileage will vary depending on how you drive and maintain your vehicle. New Arrival! Honda Certified"" and ""Warranty 7 years and up to 100,000 miles Priced below Market! 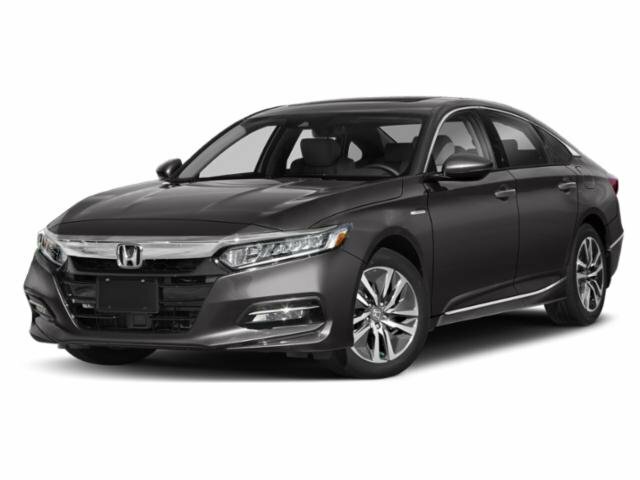 This Honda Accord Coupe is CERTIFIED! Low miles for a 2017! Back-up Camera, Bluetooth, Heated Seats, Multi-Zone Air Conditioning, Auto Climate Control, Leather Steering Wheel Satellite Radio, Steering Wheel Controls, Sunroof/Moonroof, HD Radio Aux Audio Input, Seating, Automatic Headlights Keyless Start AM/FM Radio Rear Spoiler, This Honda Accord Coupe gets great fuel economy with over 34.0 MPG on the highway! Wheel Alignment Stability Control, ABS Brakes Satellite Radio Front Wheel Drive Please let us help you with finding the ideal New, Preowned, or Certified vehicle. At Braman Honda in Miami, we believe in integrity and giving the customer a good value for their hard-earned money. So if you live in South Florida, stop by and allow us to share our experience and inventory with you, in a no-hassle, state-of-the-art automotive environment. We look forward to helping you soon!